Great Content Marketing: Why Does Some Material Rise to the Top? What’s the hardest thing about content marketing? Survey says: creating content that truly gets customers or leads interested. Second place: creating the right volume of new content to make your strategy effective. Everything your business writes – from your website text to your social media posts to your printed pieces – is your content. Today, it must be great content to achieve the search engine optimization you’re after, and online tools have made the field of competition even larger. Great content marketing gives readers posts and information that provide educational, meaningful value around a specific set of topics. Think of it as a portal, the door that gives customers the extra nudge to you website or social media and away from your competitors. Don’t allow your topics to span very far away from the subject area you’re already great at – let your customer get used to referring to you as the expert on that category. Spin some yarns across your ultra-modern platforms. More than ever, today you need to become a storyteller, and keep this concept throughout your content tools. Many people across your organization have stories to contribute, so make sure the field is open across public relations roles, marketing tasks and new tools like social media. Consider the ways the stories connect and overlap. Get everyone into the great content marketing scene. Some leading organizations boast as many as 90 percent of their team are involved in blogging or content creation. Others have employees participating in emarketing content or videos. Results can be marked site traffic, quicker sales completions and more high-quality leads. Don’t always focus on your brand. In fact, great content marketing strategies allow you to share an experience or a story that can stand on its own – and the make the connection to your brand without overselling. This is the kind of content that sticks with your reader and entices them to come back; it’s also more likely to provide the flexibility for reusing content across your different platforms. There are so many options when it comes to content marketing. 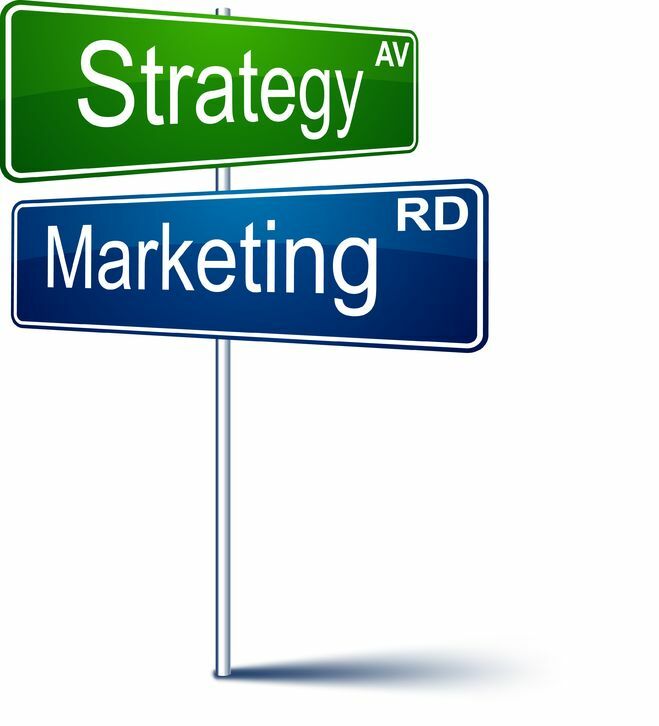 If you aren’t sure where to start, or just don’t have the time to devote to your marketing strategy, we can help. At Susan J. Campbell Copywriting Solutions we can lead you in the right direction. Contact us if you are ready to get started edging out your competitors with a content marketing strategy that works. This entry was posted in Content Marketing, Marketing Strategy, Social Media Marketing and tagged brand, content, content marketing, content marketing strategy, conversation, copywriting, copywriting solutions, engage customers, marketing, marketing strategy, SEO, social media, social media strategy, Susan J. Campbell Copywriting Solutions. Bookmark the permalink. 3 Responses to Great Content Marketing: Why Does Some Material Rise to the Top?